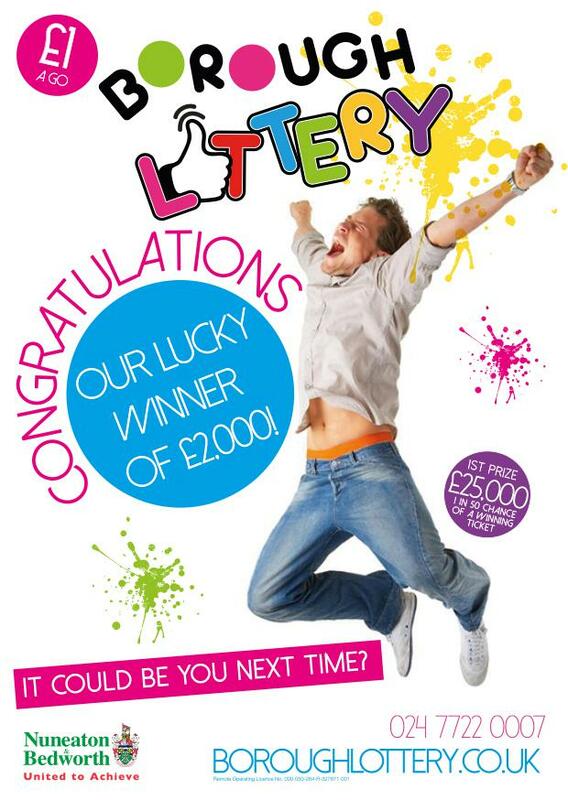 Second £2,000 winner for the Borough Lottery! This month saw another winner scoop £2000 in our Borough Lottery, making that the second big win in the Lottery’s first year of operation. Angela Darvill was delighted to receive her prize and is very happy to see the benefits going to her chosen charity - Milby Nursery and Kids Club. “Signing up as a good cause has provided a way to raise some much needed funds for the setting. The money raised so far is going towards purchasing a dodgeball kit for the kids club which will be a great way to encourage the children to be active whilst having fun. “I am so happy to see another winner scoop a large prize in our Lottery. Alongside the chance to provide support to local charities and community organisations as well as the fantastic prizes on offer I would encourage people across the Borough to sign up. “It is great to hear how the Lottery money is being spent and to see our local community benefitting from the generosity of local people. Good causes not only benefit from receiving 50% of the profits from ticket sales from their page they also receive a host of marketing materials as well as their own Borough Lottery web page! Sign up at any time, it’s so easy to do – simply visit boroughlottery.co.uk to register. We are working on a new Borough Lottery grant scheme to be launched soon… watch this space!